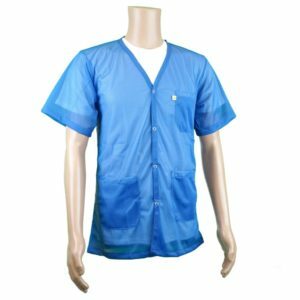 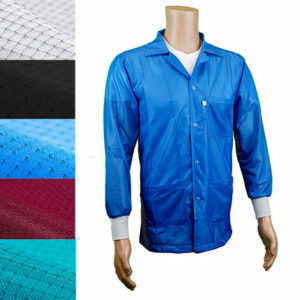 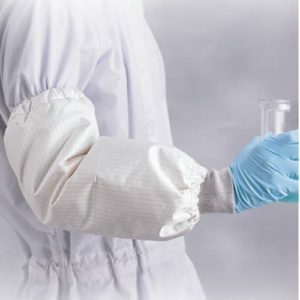 Heavyweight polyester and cotton fabric makes this ESD Lab Coat more comfortable to wear and warmer than polyester ESD smocks. 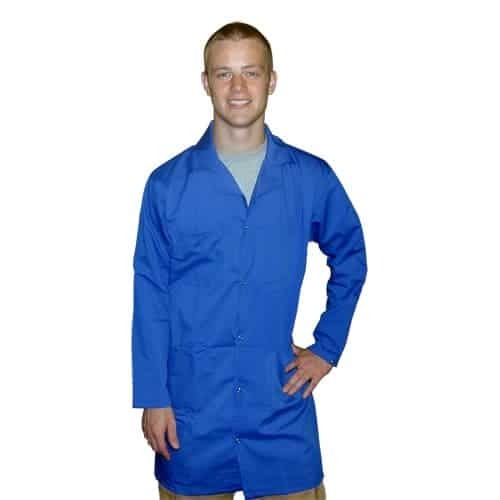 Superior workmanship and reliable panel-to-panel continuity makes the 5049 ESD lab coat an excellent static control product. 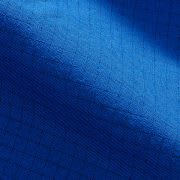 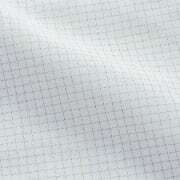 The 5049 Series Garment maintains consistent continuity readings for up to 100 wash cycles. 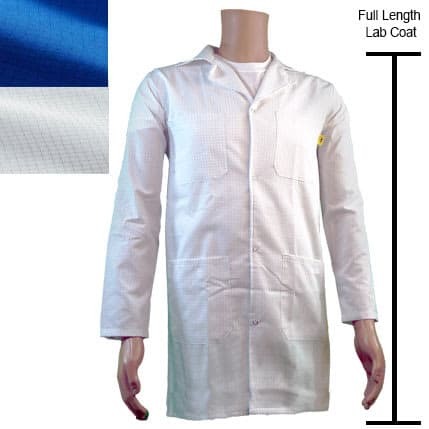 This ESD lab coat features a three snap cuff for proper fit adjustment. 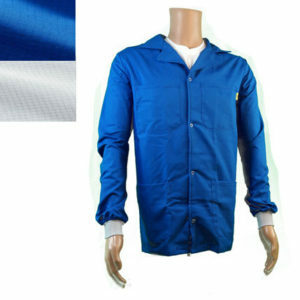 An ESD knit cuff lab coat is also available.